The Cane Corso is an old Italian breed. This extremely athletic dog, ranges in size from medium to large. They feature a strong skeleton, are very muscular and serve as great watchdogs. They were originally bred as guard dogs with the specific purpose of guarding property and hunting wild boar. 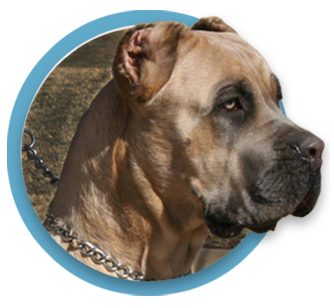 We are dedicated to preserving the traits that make the Cane Corso such an incredible dog. 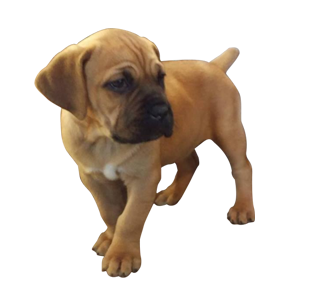 With every litter, we strive to produce puppies that will grow to have the even temperament, versatility, and health that we have come to appreciate in our own dogs through the years. In addition, we are holding onto the beauty that the breed standards dictate, both the International Cane Corso Federation (ICCF) and our own American Kennel Club (AKC).